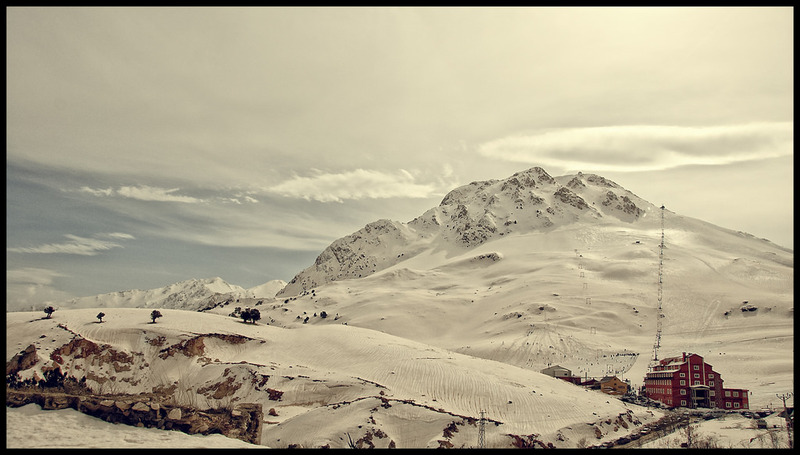 One of Turkey's favourite ski resorts, Antalya-Saklıkent is known to be one of the ski resorts closest to the equator. The skiing season here starts at the end of December and lasts until the beginning of April, and the average snow depth is close to one metre. Saklıkent is located in the western part of the province of Antalya, 45 km away from the city center and 65 km away from the Antalya Airport. 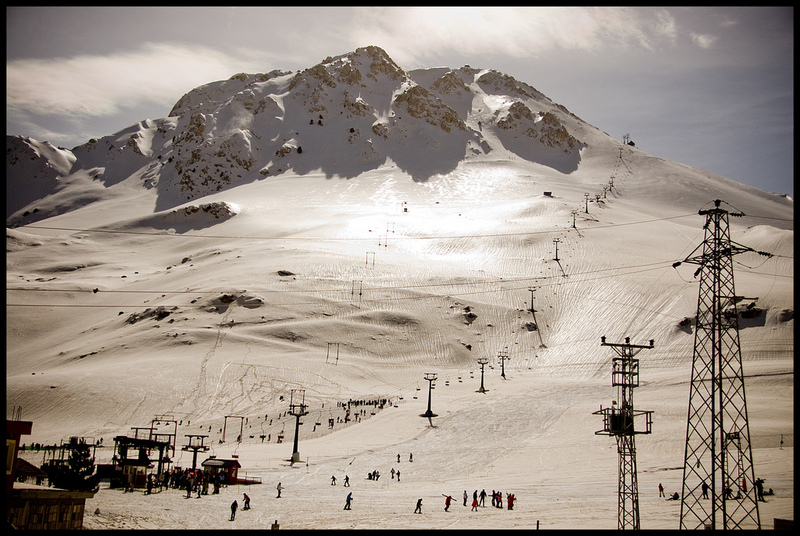 The skiing facilities are situated on the northern slopes of Mount Bakırlı mountain range and while the ski resort offers also some lodging possibilities, it is famous to come here in the morning to ski and to return afterwards to Antalya to swim in the sea.